Weekend events begin with the Good Friday Service, set for noon March 25 in the church sanctuary. The community is invited to come and focus on the passion of the cross in preparation for the joy of the resurrection. 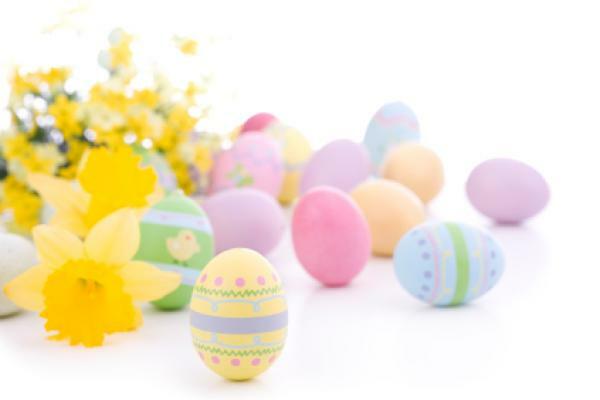 The Easter Sunday events begin at 7:30 a.m. with Sunrise Service on the front lawn (weather permitting), followed by Easter Fellowship Breakfast in the Family Life Center at 8:15 a.m. and Sunday School at 10 a.m. Sunday. The Easter Sunday Morning Worship will be a lot different from in year’s past. Instead of the traditional Easter Cantata held the week before, FBC Eupora Choir will have their cantata as the Easter Morning Worship Service. Herring said all of the songs are newer, contemporary worship songs. One of Herring’s favorite songs in the Easter Sunday program is Victor’s Crown. Another one of Herring’s favorite songs in this program is At the Cross Love Ran Red. “I want us all to forget about every distraction that gets thrown in the way and truly worship the Lord!” Herring said. For more information about First Baptist Church of Eupora, go to our website at http://www.fbceupora.com or call the church office at (662) 258-3491. « Getting ready to pack Easter LOVE bags!